I Just Wanted To Run For Mayor! 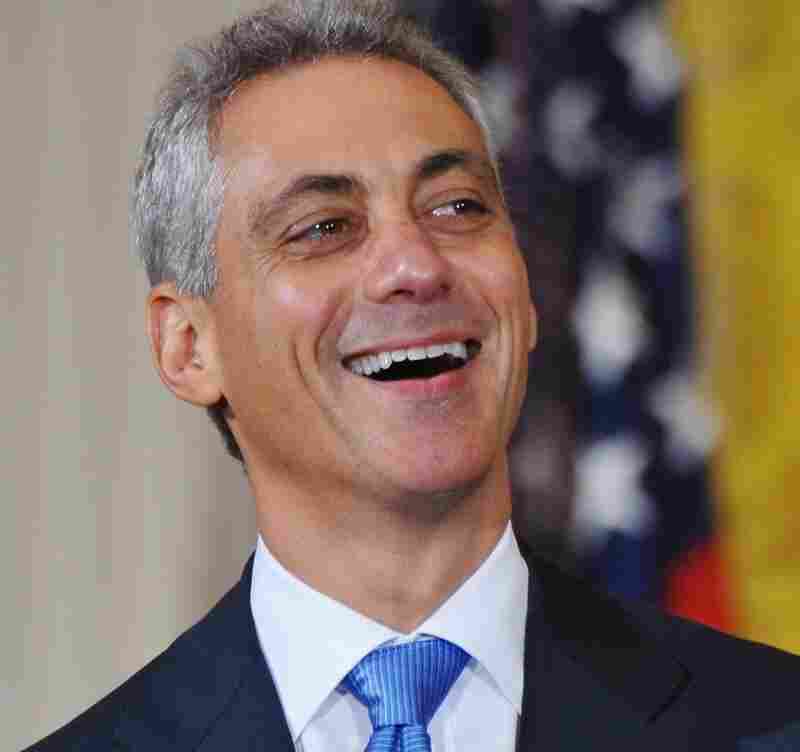 An Illinois appeals court ruled on Monday that former White House Chief of Staff Rahm Emanuel is ineligible to run for mayor of Chicago. Writer Dennis O'Toole knows Emanuel is boiling mad. He imagines the politician holding a press conference to comment on the ruling. I Just Wanted To Run For Mayor! An Illinois appeals court ruled Monday that former White House Chief of Staff Rahm Emanuel was ineligible to run for mayor of Chicago. The state Supreme Court is considering Emanuel's appeal. 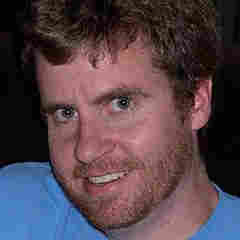 Commentator Dennis O'Toole is a writer and improv performer from Chicago. CHICAGO: Tuesday, Jan. 25, 2011: Rahm Emanuel's press conference at the Lincoln Park Petting Zoo. Mr. Emanuel is nursing a baby tiger as he addresses the press. The Illinois Supreme Court has just stayed a lower court's order to take his name off the ballot. Thanks for braving the cold weather to be here today! I hope you all got some hot cocoa and marshmallows. I made the marshmallows myself! Before I get into the upheaval in my candidacy for mayor, I'd like to congratulate the Chicago Bears for trying so hard in the NFC championship game on Sunday. I just wish I could have been on the sidelines to pass out consolation hugs. Anyway, as you know, the Illinois Supreme Court says it will hear my appeal over my residency, and that I can stay on the ballot for the time being. Now, a lot of people expect me to freak out. People expect me to spew four-letter words, especially the one that begins with F, and maybe even a very popular 12-letter variant of that word. People expect me to — I don't know — put a chair through a plate glass window ... while someone is still sitting in the chair ... like that one time in 2006. That's the Old Rahm. You're looking at New Rahm. I won't rant about how the judges who ruled against my candidacy just happen to have been slated by Alderman Ed Burke, who supports my campaign rival Gery Chico. I'm not gonna question the Appellate Court's decision not to send this to the Illinois Supreme Court for immediate review. Hey, that's their call. And do I think Alderman Burke's wife, Illinois Supreme Court Justice Anne Burke, should recuse herself from the case? That's her call. As the great Deepak Chopra says, "Don't try to steer the river." Yeah ... Think about it. So I will be patient, think happy thoughts, and remember that every moment is a gift. Finally, a word to my supporters: Please heed the words on my sweat shirt: "A Frown Is Just A Smile Doing A Handstand." Now let me explain the imagery on this sweatshirt. To me, this rainbow symbolizes hope, and the stars symbolize joy, and the flying unicorn symbolizes resilience. And that's one thing Rahm Emanuel has: [expletive] loads and [expletive] loads of [expletive] resilience. Thank you again for coming. And don't forget to grab a bag of cookies on your way out. I hope you like sprinkles!